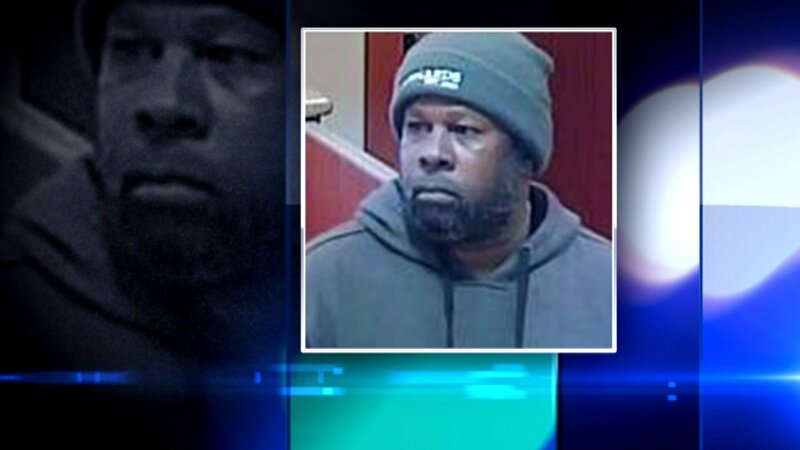 Charges have been filed against a Chicago man accused of robbing a Hyde Park bank robbery. CHICAGO (WLS) -- Charges have been filed against a Chicago man accused of robbing a Hyde Park bank Friday. Investigators said Ronald Lewis, 54, threw liquid on a teller at the Fifth Third Bank branch in the 1400-block of E. 53rd St. and began demanding money. The teller thought the liquid was gasoline and activated an alarm. Police said Lewis had the same amount of cash stolen from the bank - $416 - on him when he was arrested.